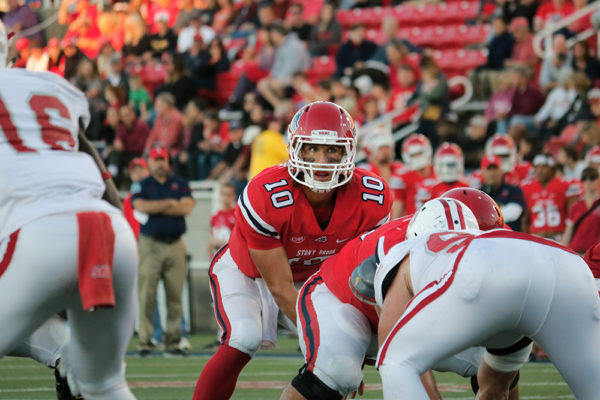 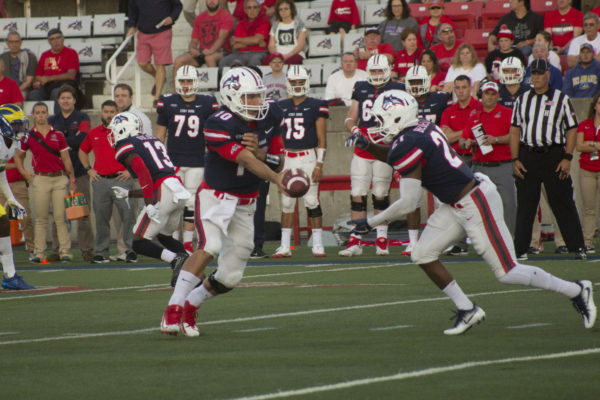 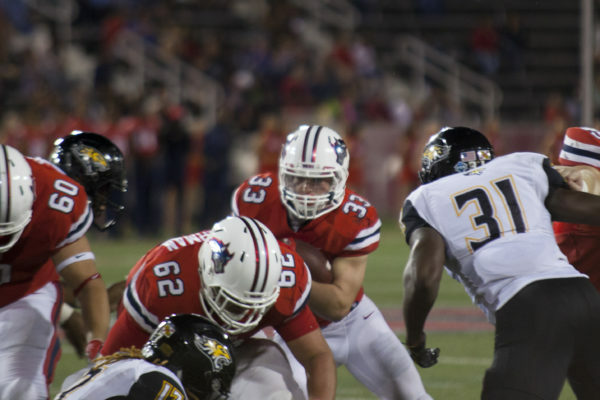 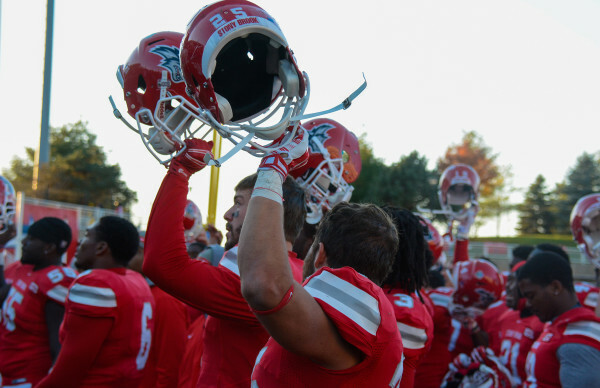 Though the loss hurts for Stony Brook, the team still able to make into the playoffs as an at-large team. 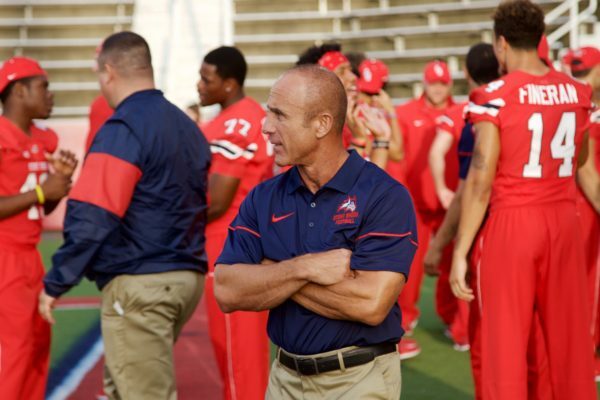 Director of Athletics Shawn Heilbron announced on Thursday, Nov. 1 that head coach Chuck Priore has agreed to an extension through the 2022 season. 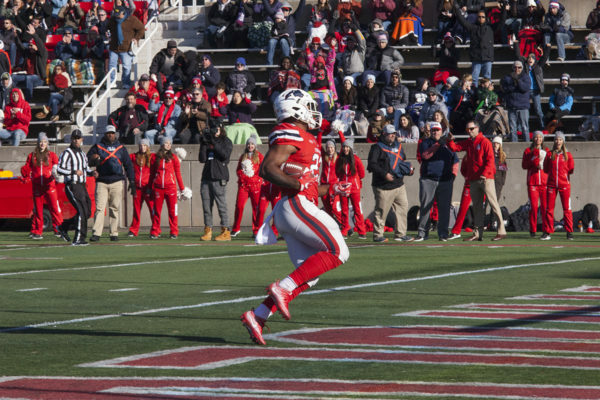 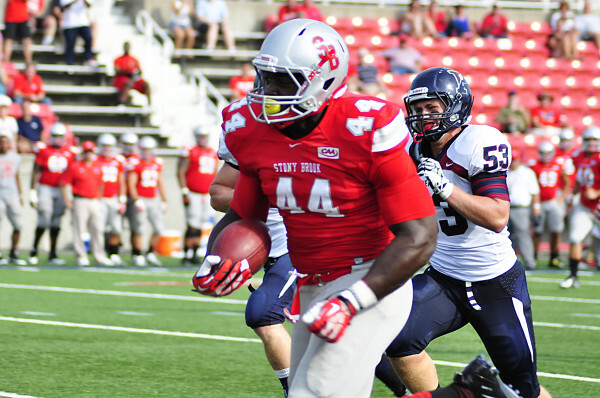 Stony Brook Football dominated the Rhode Island Rams 52-14 in its homecoming game.